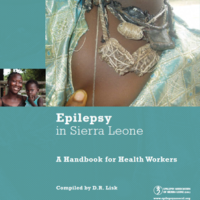 Epilepsy in Sierra Leone Handbook attempt to introduce the issues of epilepsy to health workers of all grades as well as members of the public and parents of persons with epilepsy who are interested in epilepsy. 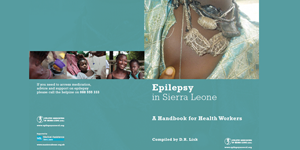 The aim is to demystify this contentious condition and give readers the basic knowledge to understand people with epilepsy and to propagate this knowledge in the health community as well as the community at large in order to reduce the widespread misconception about epilepsy. Readers must get this handbook as a reference book and may contact us via email or helpline: – +23288555333 for more information.